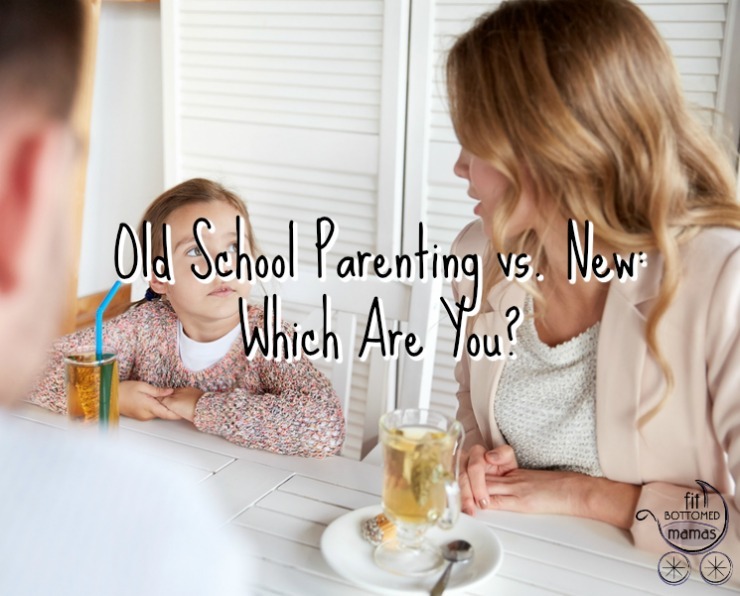 Old School Parenting vs. New: Which Are You? I tell my kids the kitchen’s closed after dinner. It pretty much guarantees that they’ll come begging for more food or water within 10 minutes. I’ve already talked about how endlessly frustrating it is to serve kids a meal, have them only pick at it, and then decide they’re ravenous after all once it’s all been cleaned up and put away. YOU HAD YOUR CHANCE. Then there’s the tiny voice in your head that’s like, “But I don’t want my child to go hungry! I don’t want them to be thirsty … I can’t deprive them of a basic need like water!” This video illustrates that conundrum perfectly. Beware, you might get sucked into more of her videos if you’re not careful. But isn’t it so TRUE!? Master manipulators, those kids. Great video! I’d say I oscillate between old school and new school, depending on how tired I am!